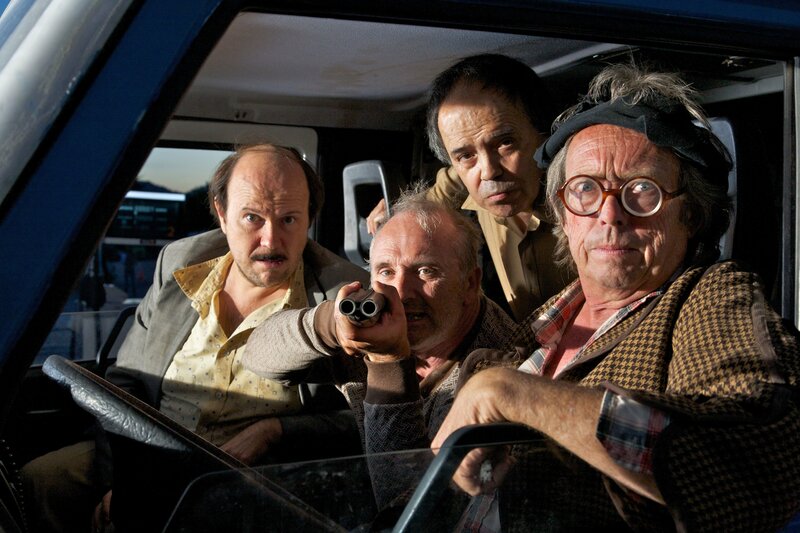 The world’s most uncouth private eye is framed for a crime he didn’t commit in the riotous fourth installment of the Torrente series. 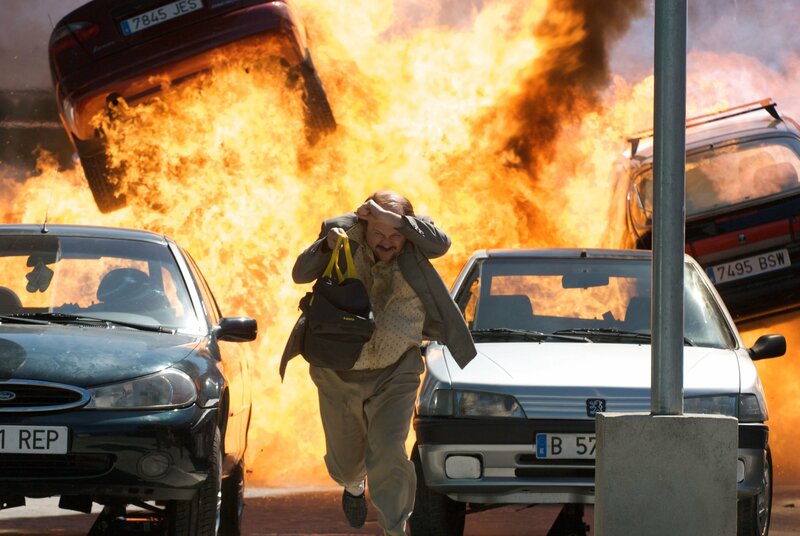 Tossed behind bars, Torrente (Santiago Segura) devises an inspired plan to escape and seek revenge on the man who sent him to prison. “Lethal Crisis” sold more than 1 million tickets in its opening weekend in Spain, making it the biggest domestic box in Spanish box office history.